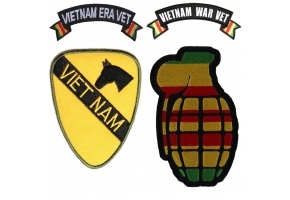 Embroidered Vietnam 1970 Patch measures 3.5x1.5 inches. 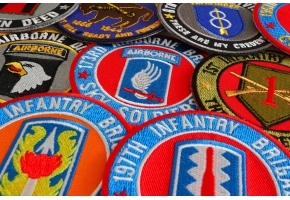 The embroidered patch can be sewn on or ironed on. 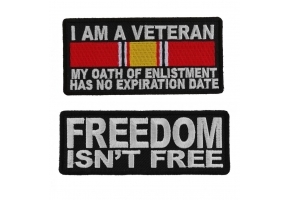 The patch features die cut borders and iron on plastic backing. 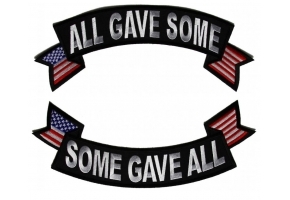 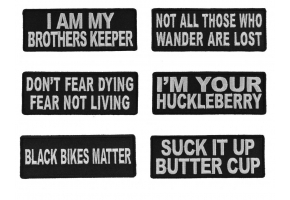 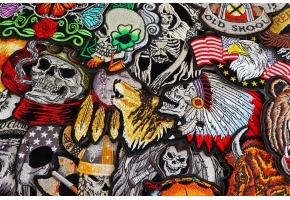 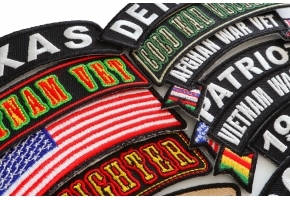 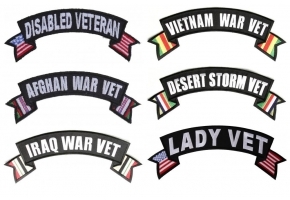 The Vietnam rocker patches are embroidered in black over grey with black borders. 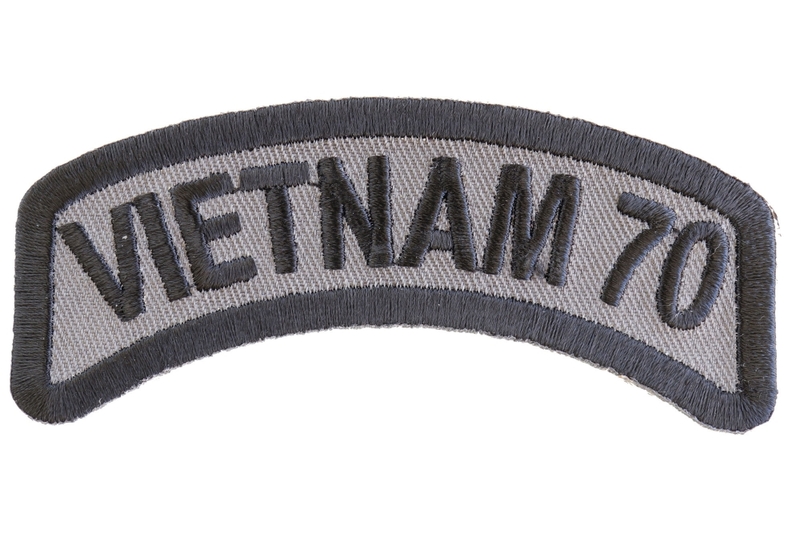 For Vietnam Veterans years 1965-1972 avaialable.